Adiyen. On this auspicious Panguni - Uthra subha dinam, with the divine grace of Acharyan, PoorvAchAryAL, Acharya PadukaiGaL, Swami Desikan and Sri Lakshmi Nrusimhan, Sri Thooppulmaal Sathsampradaya Sabha (STSS) is happy to share the article "பழியாத நல்வினையில் படிந்தார்" ( pazhiyAdha nalvinayil padindhAr ) blessed by Srimad Villivalam Azhgiyasingar on Srimad ParavAkkOttai Andavan’s Guna Anubhavam. This article is in Tamil. 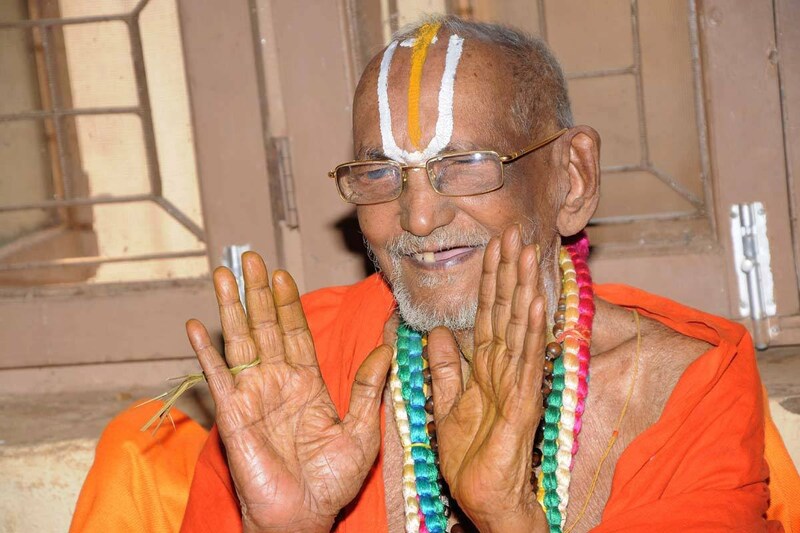 Adiyen’s humble prostrations to Srimad Villivalam Azhgiyasingar for this parOpakAram. With Acharyan, Swami Desikan and Sri Lakshmi Hayagrivan’s anugraham, Thiruvallur Sri. 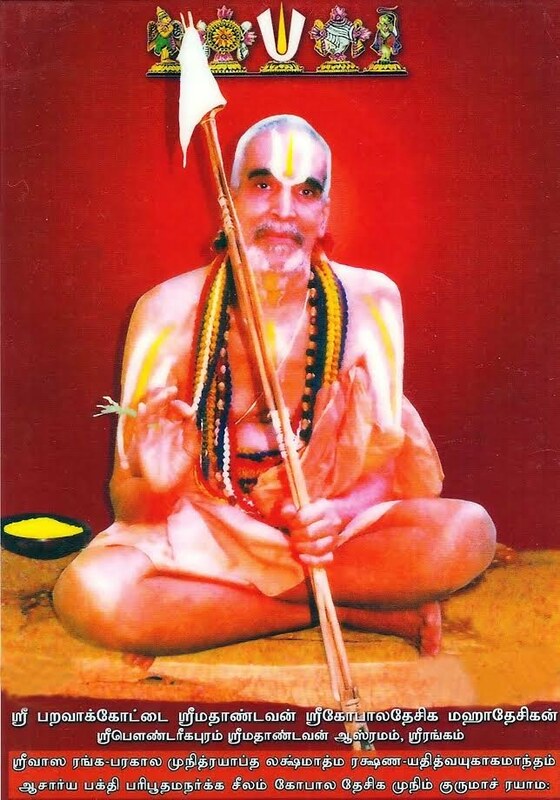 Raghava Nrusimhan Swamin has put together this article in a nice document with a lot of sradhdhai, bhakthi and parisramam. Adiyen’s heartfelt thanks to Thiruvallur Sri. Raghava Nrusimhan Swamin for this invaluable help.